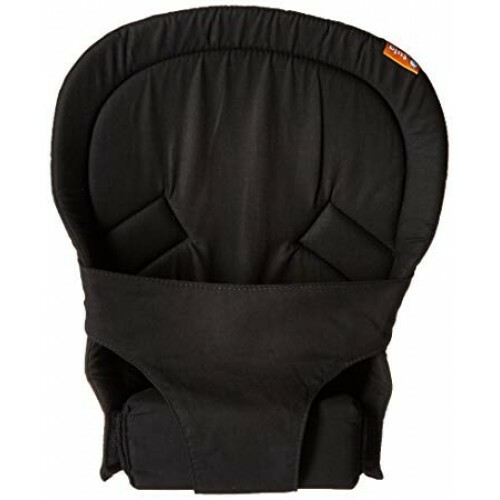 Ideal to use until your baby has developed the core body muscle strength and neck and head control required in being able to sit independently and therefore able to sit within your Tula carrier in the correct "M" position with their legs well supported. Manufacturers Information: The infant insert to be used with the Standard size Tula, NOT the Toddler size Tula. The infant insert is not intended to be used in a back carry. Please refer to and follow the manufacturers instructions for use.